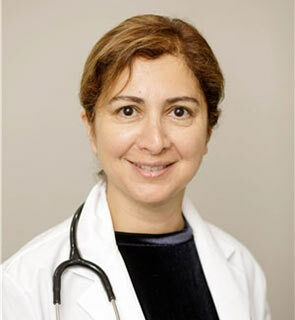 Dr. Roya Fathollahi is a board certified Internist and Primary Care Physician, whose areas of interest include preventive medicine, management of hypertension, diabetes, lipid disorders, HIV Management, as well as the management of dizziness. Since completing residency at NYU Langone Medical Center in 2003, she has held faculty appointments at both Mount Sinai Hospital and NYU Langone Medical Center, where she actively teaches residents and medical students. With a strong focus on teaching a patient-centered model of care to her students, Dr. Fathollahi continually seeks to incorporate this model in her practice, respecting the individuality of each patient she treats. Dr. Seibert is a board-certified internist and an HIV specialist, credentialed by the American Academy of HIV Medicine. He is a Clinical Instructor of Medicine at New York University Medical School and an attending physician at NYU Langone Medical Center. 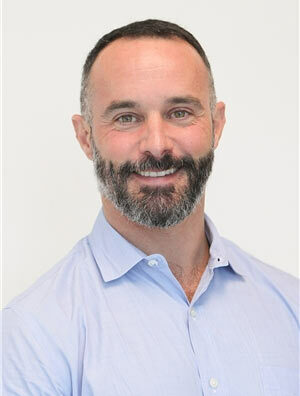 Dr. Seibert’s areas of expertise include: – General internal medicine – Preventive medicine – HIV and PrEP – LGBTQ-inclusive medicine – Male hormone replacement therapy. Dr. Seibert graduated from Hamilton College and has a master’s degree in molecular biology from Johns Hopkins University. Dr. Seibert received his medical degree from the State University of New York Downstate College of Medicine, where he graduated Alpha Omega Alpha and co-founded the Downstate Chapter of the Gold Humanism Honor Society. He completed his residency in Internal Medicine at UCLA Ronald Reagan Medical Center. Before joining Manhattan Specialty Care, Dr. Seibert was an Assistant Clinical Professor of Medicine at the UCLA School of Medicine and served as Medical Director of the Southern California Men’s Medical Group. Dr. Seibert is deeply committed to the well-being of his patients. He takes a thorough and precise approach to his consultations to ensure that he is consistently giving accurate diagnoses. Dr. Chaudhary is a thorough and compassionate internal medicine and primary care physician. He is board certified by the American Board of Internal Medicine. Dr. Chaudhary provides highly personalized and comprehensive internal medicine and primary care. His philosophy regarding the doctor-patient relationship is based on trust. 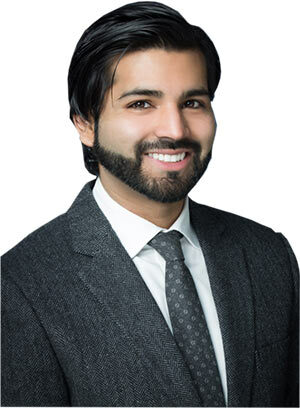 Dr. Chaudhary treats a variety of medical conditions including high blood pressure, hypercholesterolemia, urinary tract infections and sexually transmitted diseases, preventative health maintenance, and Men’s health and PREP . In addition he provides therapy/management of anxiety, depression. Dr.Chaudhary has actively participated in research projects in Inflammatory Bowel Disease at Beth Israel Deaconess Medical Center/Harvard Medical School and has served as a clinical Assistant Professor at University of Massachusetts Medical School. He is worldly and well traveled having lived in many places throughout his life including Florida, Pakistan, Massachusetts, and Texas allowing him to easily communicate with people of all backgrounds. In his personal time he takes a special interest in fashion, traveling, and art.